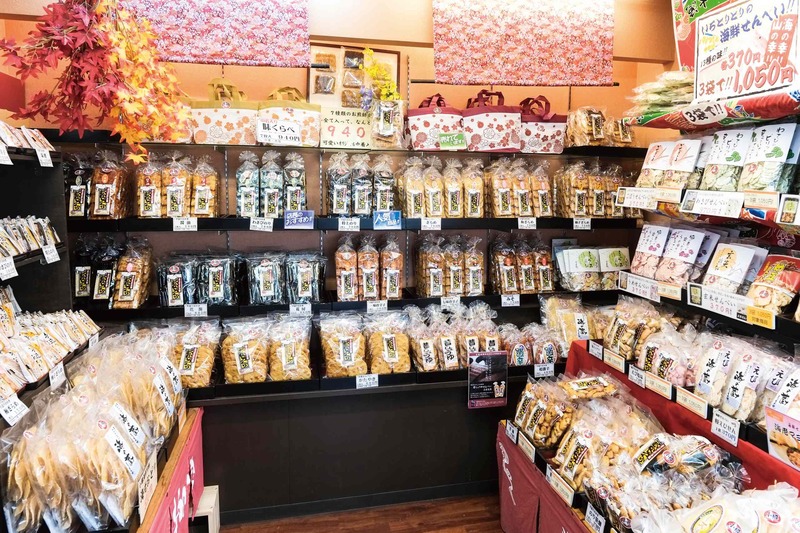 This quaint handmade rice cracker shop is found along Sakaimachidori street. We serve warm, crisp freshly baked “okaki” rice crackers. The shelves are positively packed with over fifty varieties of okaki. 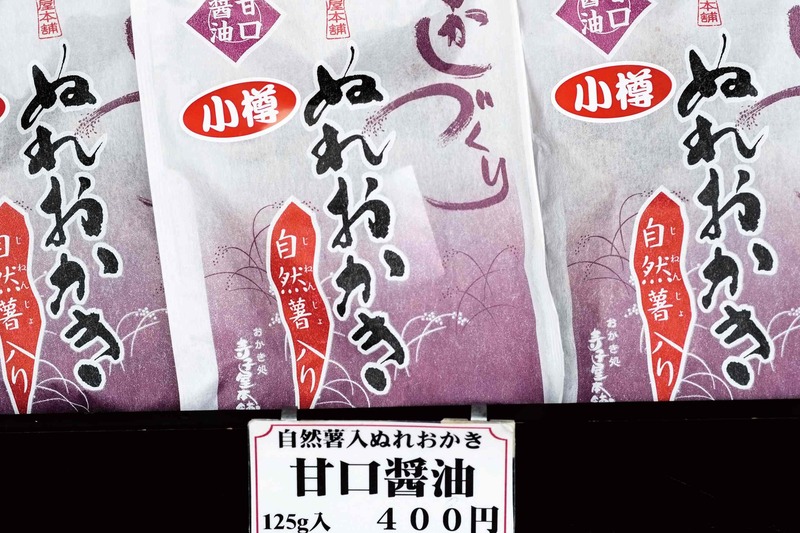 We also have plenty of our popular seafood rice crackers. 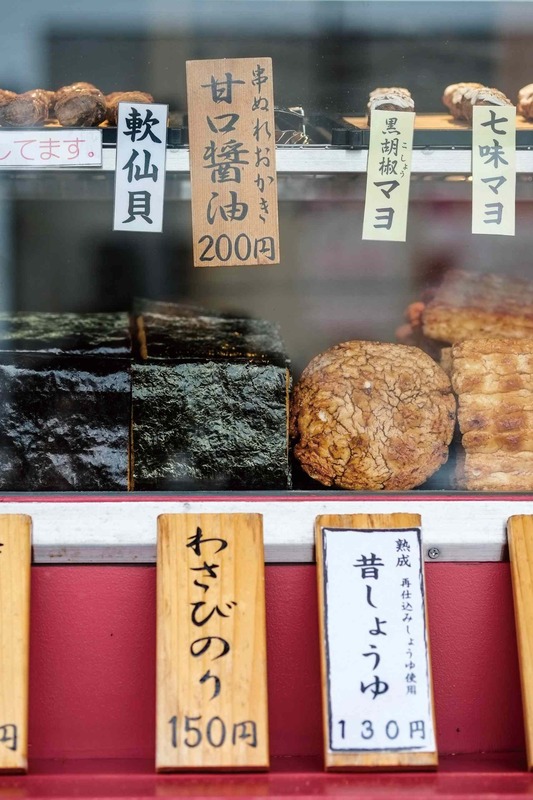 At the storefront, we sell individual freshly-baked okaki and dipped okaki – the perfect snack to accompany your stroll along Sakaimachidori Street!